If you are a First Time Buyer now is the ideal time to take the first step onto the property ladder. To celebrate the cut in Stamp Duty we are offering 5% off your conveyance at Bookers & Bolton if you are buying your first home. You could save up to £5,000 as a first time buyer from the new changes to stamp duty. The Budget announcement on 24 November 2017 means that, effective immediately, Stamp Duty has been abolished for any first home you purchase under £300,000. For any homes worth between £300,000 and £500,000, you only need to pay duty on the value over £300,000. On a home valued at £210,000, you’ll now be saving a massive £1,640.00. At it’s highest point, the savings could be as much as £5000. That new dream kitchen, bathroom, renovation or home furnishings are now within reach. Have no other interest in a property, whether in the UK or anywhere in the world. ‘Interest’ in a property covers not just having your name on the title but can include contributions towards its purchase price, for instance. Be purchasing your first home to live in, not just to rent out. Other factors can also apply here, so obtaining proper legal advice is essential. To make the most of this saving, why not instruct us within the next month and we’ll give you a 5% discount on our fees to help your money go even further. Here at Bookers & Bolton, we pride ourselves on offering a quality conveyancing service. 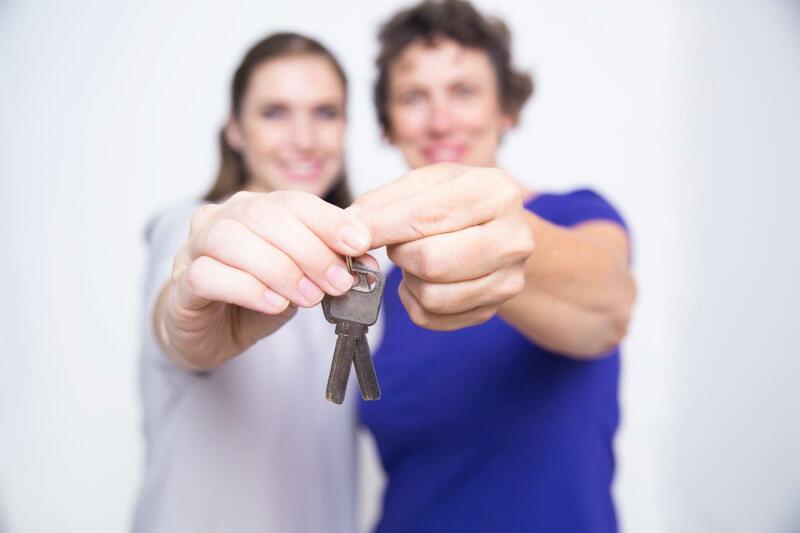 We understand that moving home for the first time can be one of the biggest decisions you make. Our personal service reduces stress and ensures you are always informed of what is going on at a time that you choose. Membership of the Law Society’s Conveyancing Quality Scheme. If you are buying with a mortgage you should note that not all lenders will allow you to be represented by a firm who don’t have this membership. It is a recognised mark of quality and service. Experienced and qualified conveyancing experts to work on your matter. A dedicated Customer Care Advisor and proactive support team to ensure you stay informed in a way and at a time of your choosing. Reception staff that can accept documents or make appointments for you. A choice of fee and payment options to suit your needs. The option of interim billing that helps you spread the cost as you go. An excellent relationship with Estate Agents without paying referral fees. We believe your money should be spent on your matter – not on winning work. A reputation for excellence and efficiency – see client reviews on our website & Facebook page. AAA rated insurance to cover you if something did go wrong. We will help guide you through your first purchase leaving you time to focus on your dream first home. Call us today on 01420 82881 for an instant estimate and to qualify for our special discount and download our free ‘Guide to Conveyancing’.